For any position listed below please fill out an application by downloading the form below. Please submit the application along with a resume by ether dropping it off at the office or e-mail it to wvcresumes@gmail.com. 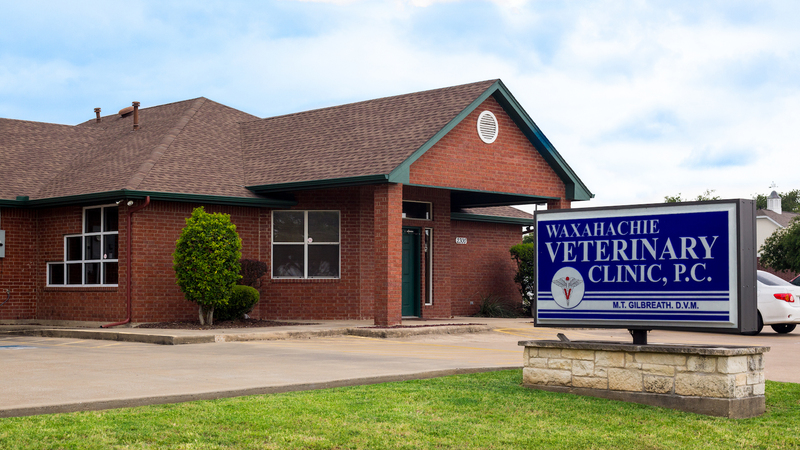 Full-time associate veterinarian desired in a growing three-doctor small animal clinic. Our practice focus is on providing high quality medicine, client education, preventative medicine, and extraordinary customer service. Located in a desired suburb of Dallas/Fort Worth, providing excellent schools and family life. This swiftly flourishing area provides a growing client base and multiple amenities. Our practice is furnished with an in-house lab suite, digital x-ray, digital dental x-ray, ultrasound, laser therapy, and a paperless record system. Scheduling benefits provide an excellent work-life balance which includes one day off during the week, rotating ½ day Saturday shifts, no Sundays and no on-call duties. We’re looking for a veterinarian who wants to work in a friendly, supportive atmosphere with other dedicated professionals. New graduates are welcome with doctors who have a strong interest in mentorship, support, and teaching. Established veterinarians also welcome with positive support staff ready to help integrate you into our practice.